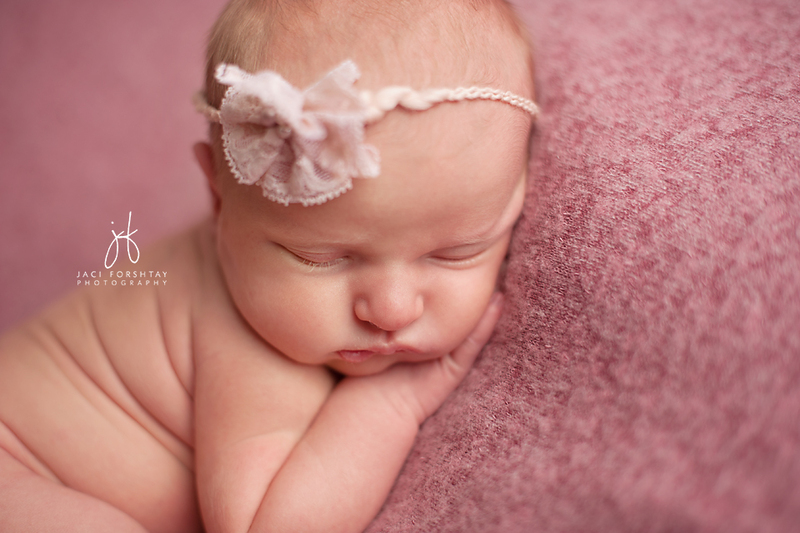 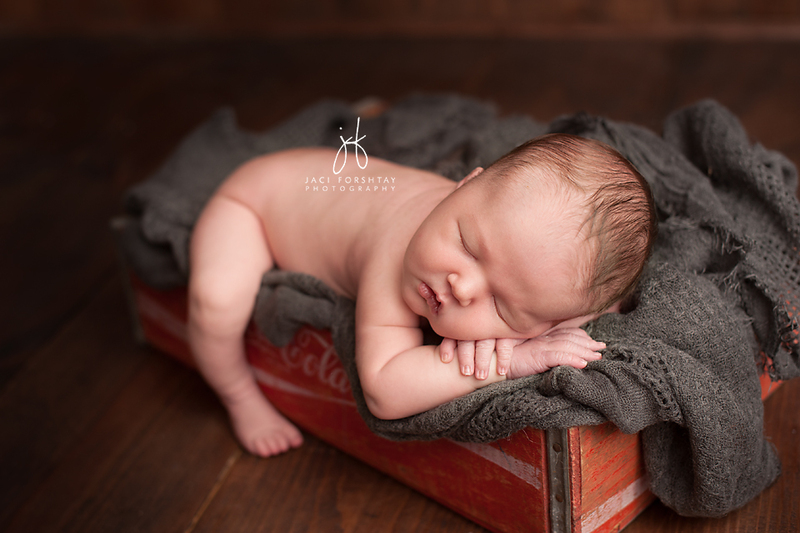 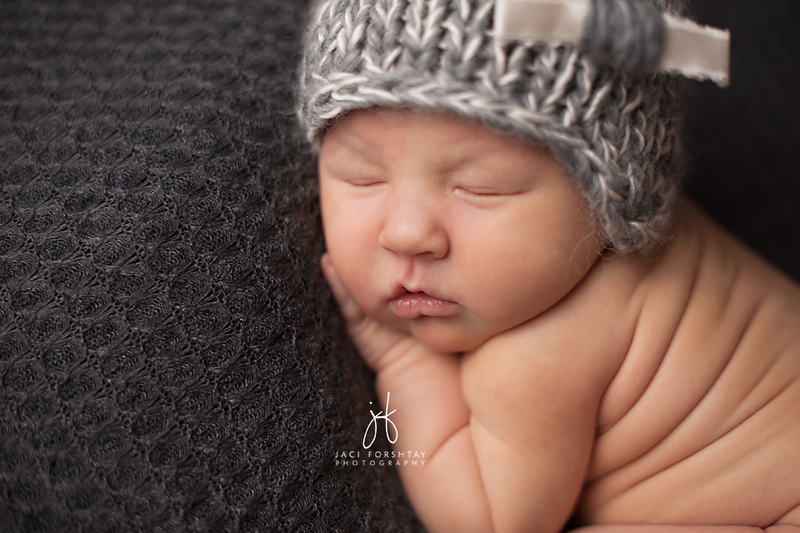 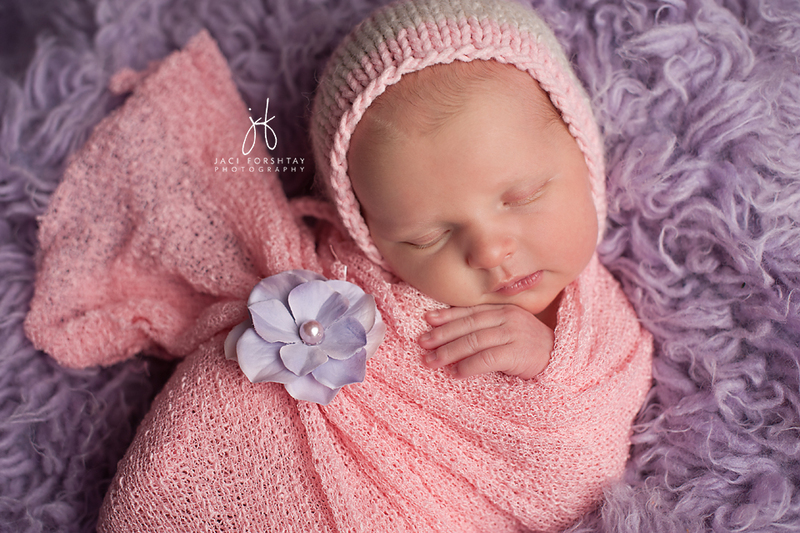 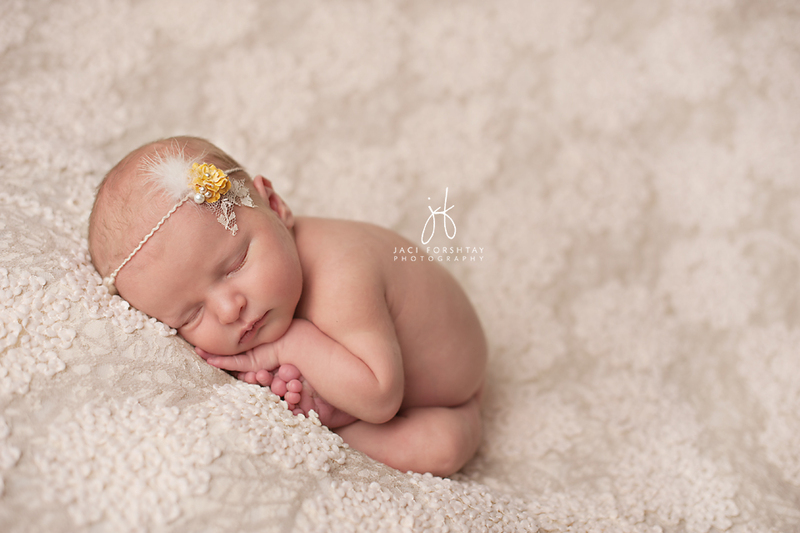 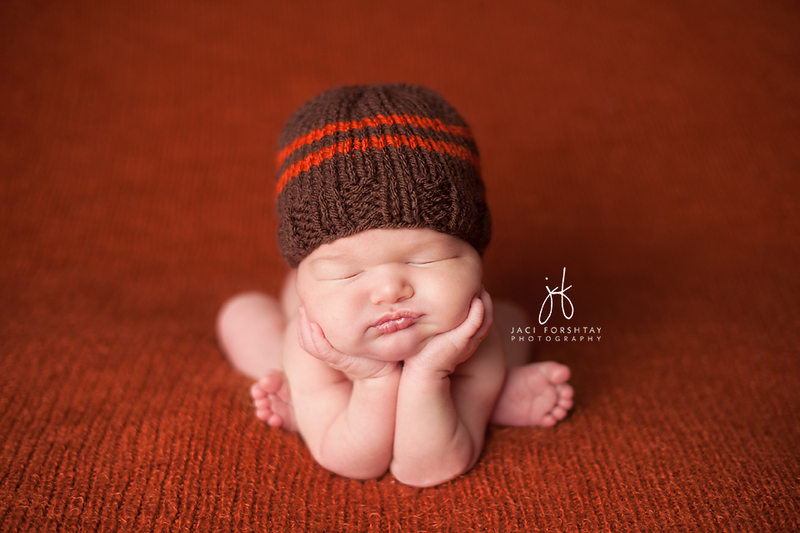 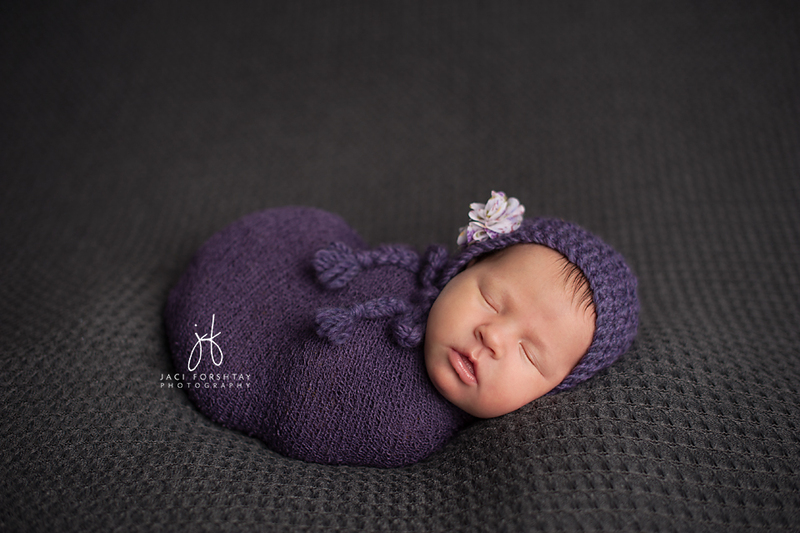 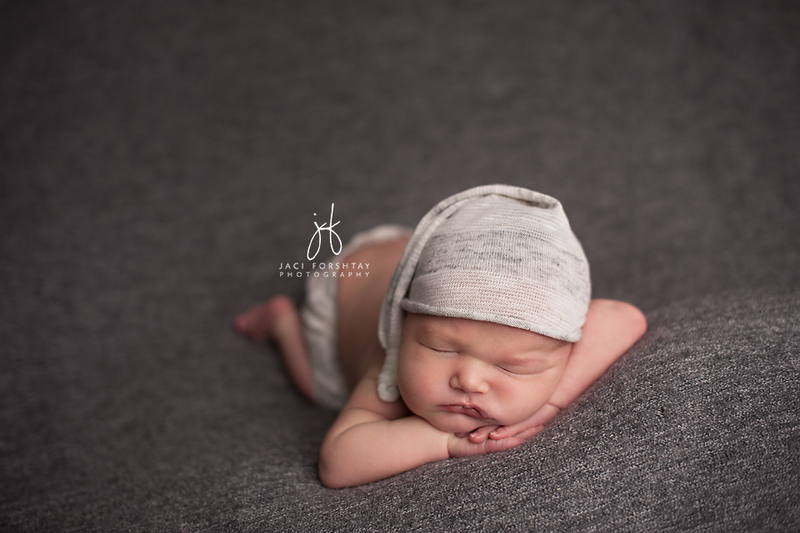 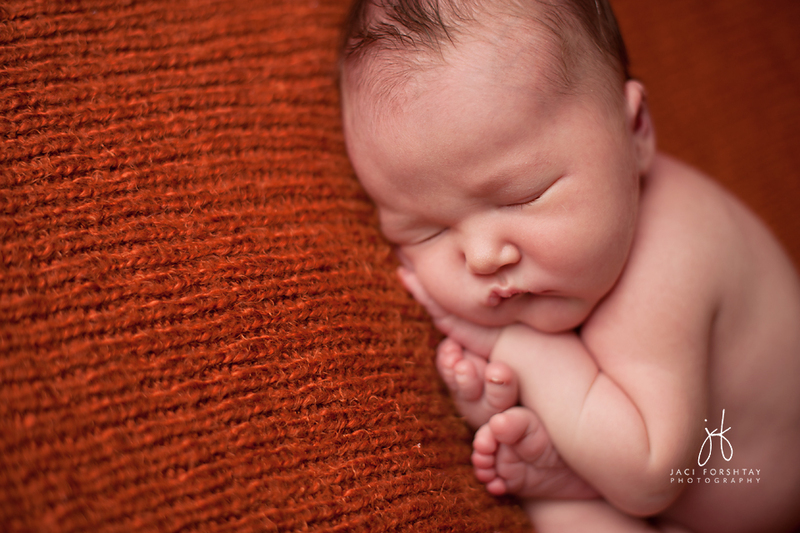 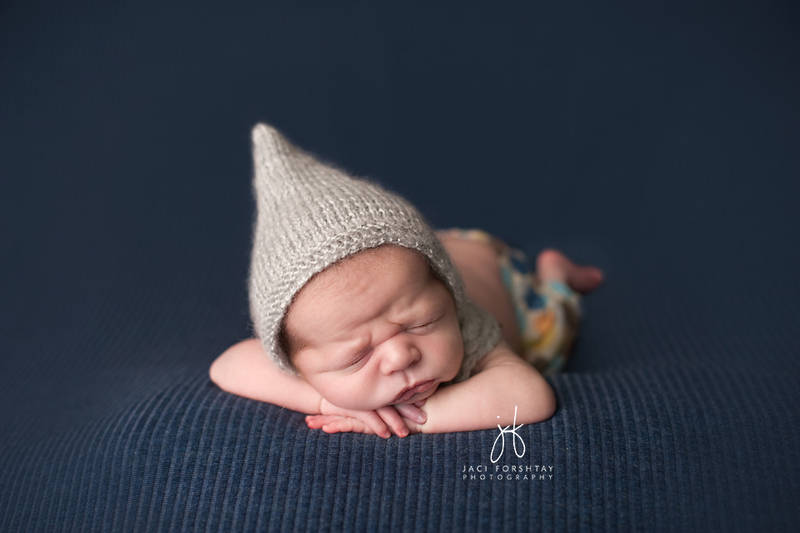 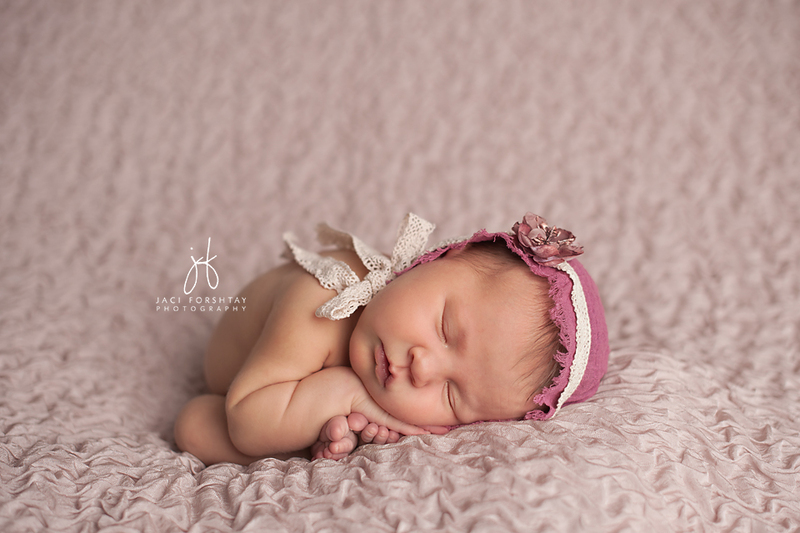 Three photographers came to Indiana from all over the country for this newborn workshop – what a honor it was to meet, teach, and continue to mentor these great photographers!! 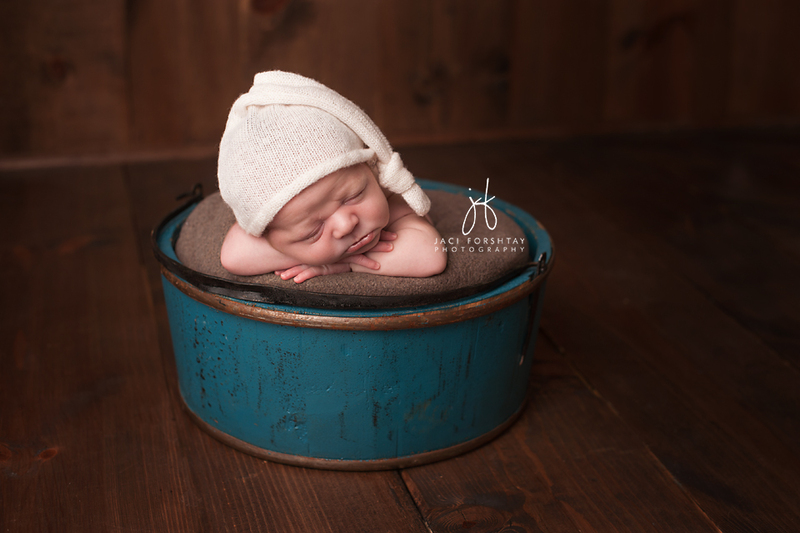 Our April workshop models were so adorable and fun to work with! 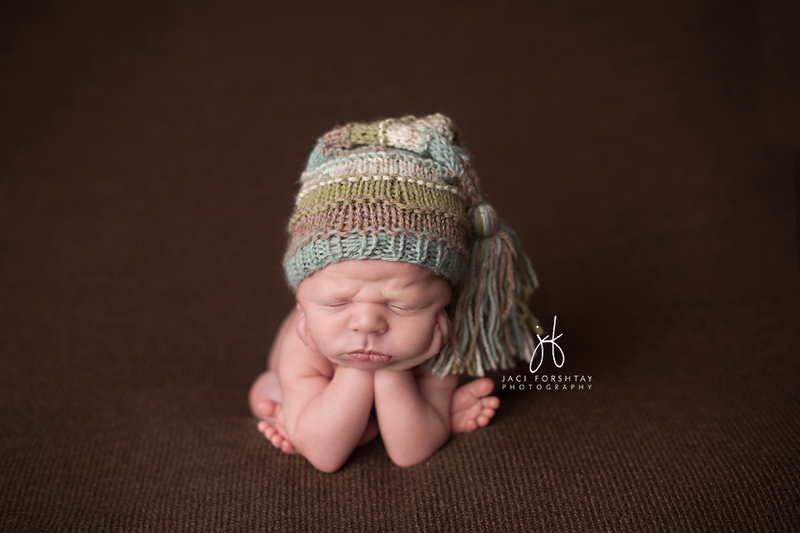 Here are just a few of my favorites from this intensive two day workshop….